Thank you everyone for the great feedback and Constructive Criticism. This has been a very fun game jam full of amazing projects both from first timers and long time developers. If there were to be another I would not hesitate to come back again. I have gone over the feedback both positive and constructive (negative in a good way) and I have solutions for the future of Slime Guardian. The most common negative is how slow the pace of the battle system is, I agree its super slow. I have three solutions for this. I have a way to shorten turns to 3 seconds by animating the attack while also doing the attack instead of doing them separately. 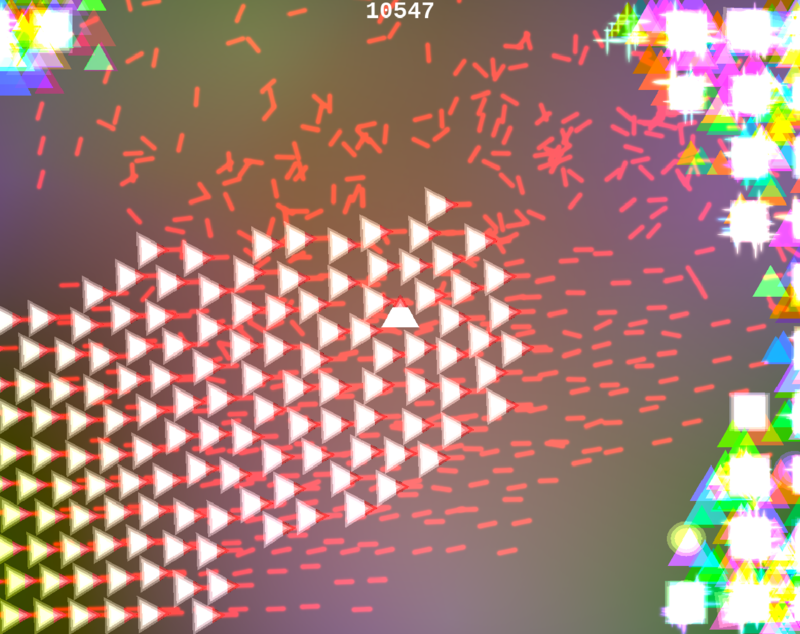 The only exception are critical attacks that will have a few extra seconds in a slow motion effect. Some people may think this system is too fast so I will make it toggle-able between four options. Option 4 0 Second Turns aka Instant - No Animations just a damage effect. There will be two options, if Turn pause is checked (checked by default you will need to press a button to go to the next turn, the other option will make turns happen one after the other with no pause. 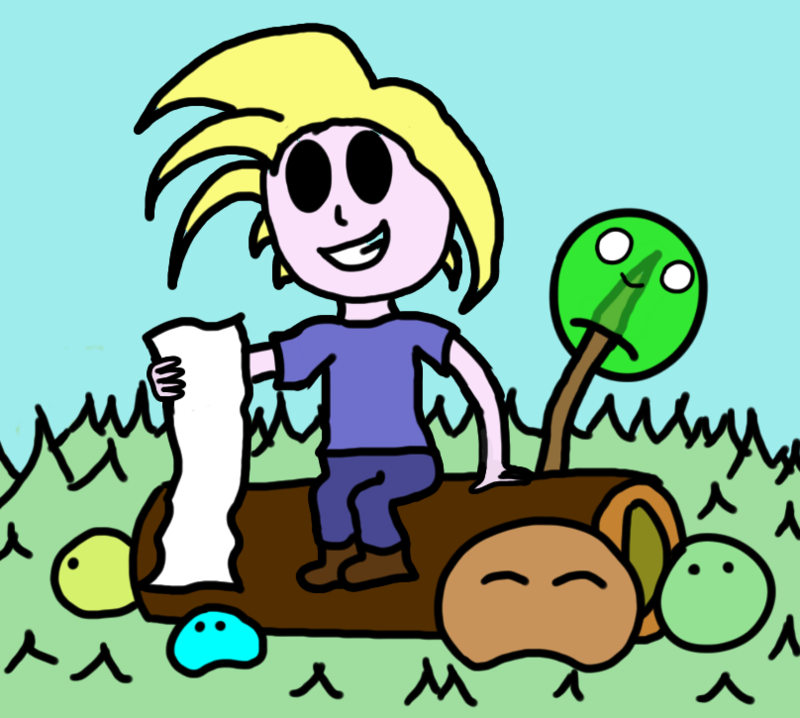 People like the graphics that is one of the main comments, of course I only had time to make a limbless character with barely any animation, however as you can see from the picture he will have arms, legs, a neck, new hair and more. No one said anything about him being called just Hero however in the final game you will have the option to name the hero, even change the characters gender as well. Hero is not the only Human that stands up for slimes, Meet Annabal the Slime Breeder. 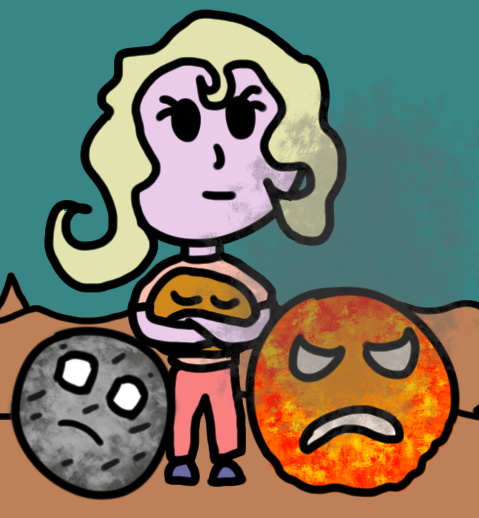 When she was little her house was set on fire, with no way out and no hope a miracle occurred, A lava slime who happened to secretly be living in the house consumed the flames and smoke around her keeping her safe, to this day it has been her loyal protector (Right slime on the picture) it was named Blaise. Now it keeps crashing after time I click fast in the battle. I couldn't play the game but it looks amazing from the trailer and even sounds good, also you are the last person out of all 119 games to be reviewed by me. I like the minimal art style reminds me of cave story or undertale, The menu static effect is also nice and I like the music as well. The grapple and sticky bombs are nice. Its an interesting 2.5D look where the blocks fall into the front or the back of the main level as well and the music is neat. This game and many other games are not like TV shows with censorship of same gender relationship, instead they show them in bright and wonderful colours. The music was also neat. Its impossible to dodge the clouds but its still a fun and simple game. I like the gameplay and the sandwitch pun, the music is also nice, the bullet delay is very slow even with upgrades however. Fun game but very difficult. I really like how the characters becomes thinner a nice unnecessary detail which makes it more awesome, The music is great, the game is fun and everything about this game is how a cheat day feels in a diet. This is a nice game not sure why Void tentacles, Am I a squid. Nice game the voice reminds me of the moral kombat narrator especially with the laugh when flamo wins, I like the concept of Fire vs Water, a Firefighter vs a FireStarter. It had nice music and felt very refined. I had an excuse to use my fancy controller nice, My hive mind of over 50 ships was blinding due to all the shapes dying in fact I have it pictured right here. My technique was to shoot North and East, sometimes North East, then always hold Left trigger South West, any new ships would build up and be extra fire support, Your game is super fun and has great music not to mention shiny and awesome effects.